Welcome back for the second part in our Language Learning series. Last time I shared how we started learning German through song using the fantastic CD from Lingotastic. If you missed it, you can read all about it in my original post here. Today I'd like to share the next step in our language learning journey... learning through STORIES! As you know we enjoy a good book, so it seemed only natural to start reading in German to the Mini Reviewers. 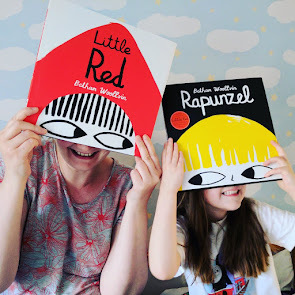 Once I had purchased two simple books (as recommended by Sarah from Lingotastic), I got to grips with the pronunciation with a little help from YouTube! 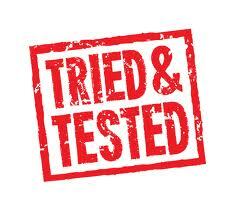 I then tried them out on the Mini Reviewers. Die kleine Raupe Nimmersatt or The Very Hungry Caterpillar to you and I, proved to be a bit too much for us all at this stage. 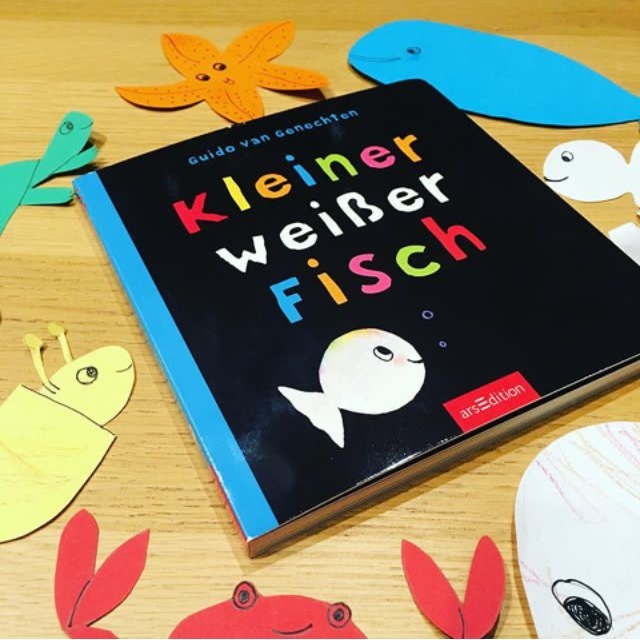 However Kleiner weisser Fisch was perfect as there is such a lot of repetition and after just a few times reading the book together, the Mini Reviewers started to join in too - pretty impressive! When searching for some more German books, I came across a brilliant new and unique series from One Third Stories. The books start in English and gradually introduce new words and later phrases so that the stories end in the target language. The books are available in Spanish, French, Italian and German and are aimed at little language learners aged 4-9 years old. 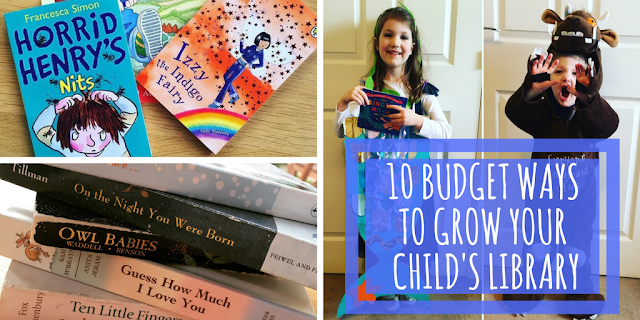 As soon as I heard about this series, I was intrigued and knew we had to give them a go! The lovely team at One Third Stories sent us a hardback copy of "The Great Deutsche Word Search" to review. 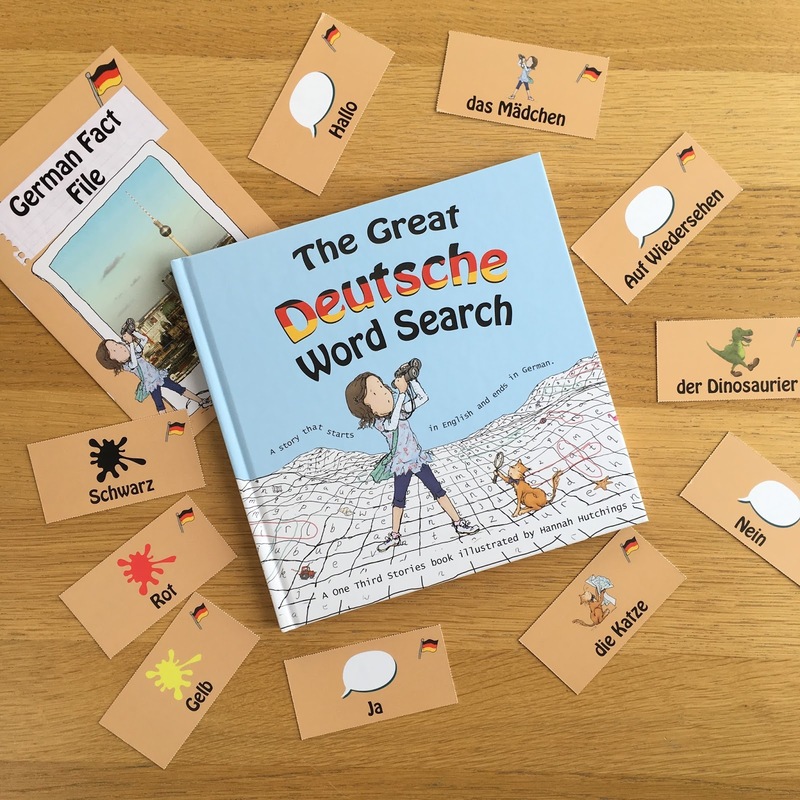 The book came with a set of flash cards, a German Fact File leaflet and there is also an online audio book to help with pronunciation. Well, initially I admit I found it quite hard to read aloud in English and just add in the odd German word. I think this is because I don't easily switch between the two languages. 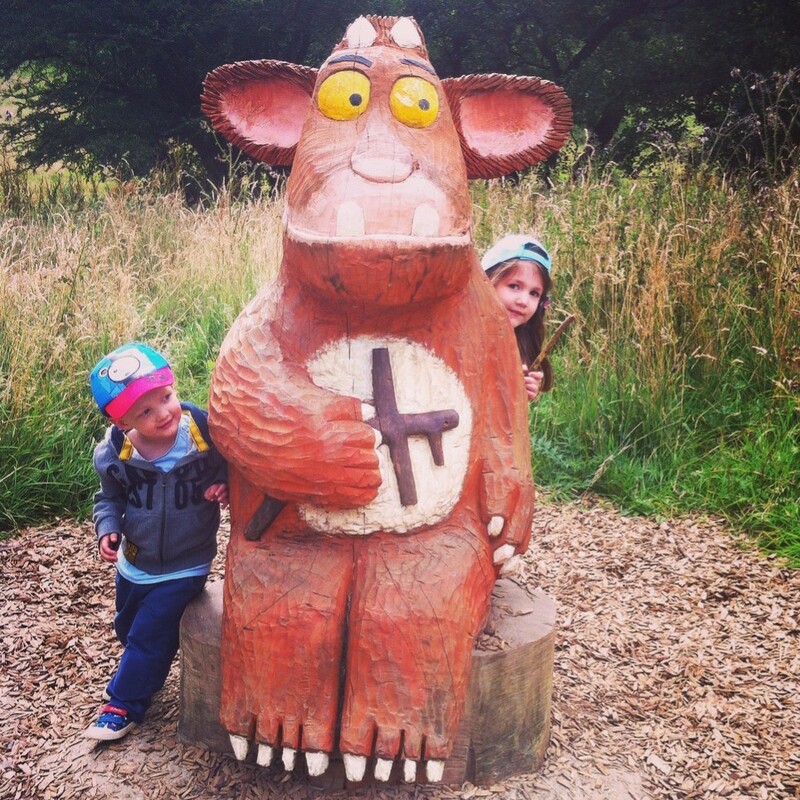 Fortunately the Mini Reviewers did not seem to notice that mummy was struggling! They thought the book was fantastic from the start and were absolutely fascinated as the German words were introduced. 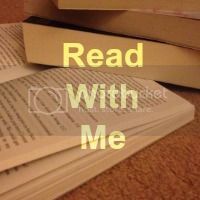 The story itself was engaging and very exciting. It begins with a little girl losing her words and then follows her as she goes on an adventure to find them. The little girl or Maedchen meets a whole array of eccentric and memorable characters on her journey, including a teapot called Scrumpy Willow; a sad and snotty dinosaur; and even a surfing mermaid! The German words are cleverly introduced as the story progresses and by the end of the story there are full sentences in German. I was particularly impressed with the beautiful illustrations as well as the high quality of the publication. I found the online audio book and glossary extremely helpful and the flashcards were perfect for playing lots of games to tie in with the story. The German Fact File leaflet contained just enough information about Germany for the Mini Reviewers at this stage and allowed us to make some comparisons with the UK. The Great Deutsche Word Search retails at £14.99 and is fantastic value for money. One Third Stories also offer monthly Story Boxes but these are currently only available in French and Spanish. We really do hope they offer German boxes soon! If you subscribe for a 3 or 6 month Spanish or French Story Box with One Third Stories you can save £10 until the end of August using code: THANKSPOPPY. 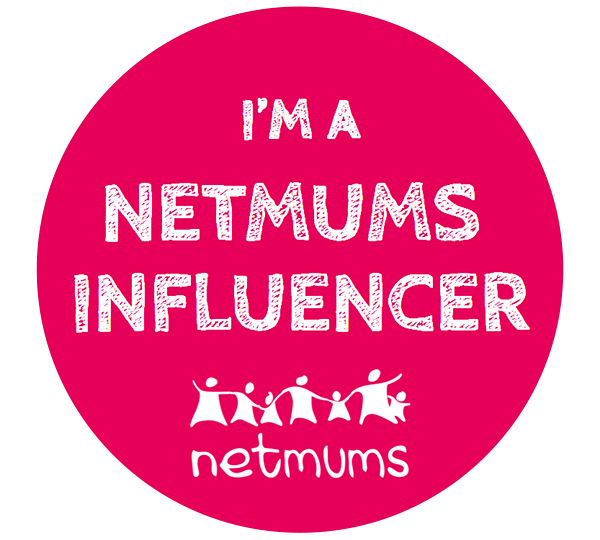 A 3 month subscription costs £13.99 per month and 6 month subscription costs £12.49 per month. *I received a copy of The Great Deutsche Word Search for the purpose of review. All opinions are as always our own. This post may contain affiliate links. We got the French book when it was offered on crowdfunding. So I'd love to try the German one. I can't speak German, but my husband studied French and German in uni. We have The Very Hungry Caterpillar in German, and he does a good job reading it. We would love the French one. These books look fab, some great resources for helping teach languages. I think we would choose a French one. We'd love the French as my daughter is the only one who doesn't speak French in the family! I would love the Spanish version. My son adores Spanish ever since he watched Dora the explorer when he was smaller! French or German would be amazing! I did them as A-Levels and am trying to teach the kids! I did Spanish and French GCSE, but would love to do a refresher course, and I really like the idea of introducing another language to the kids whilst they are still young! 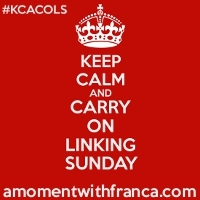 Thank you so much for linking up at #KCACOLS. Hope you come back again next time. Sounds really clever the way they introduce it. Glad to hear the little ones are enjoying it.